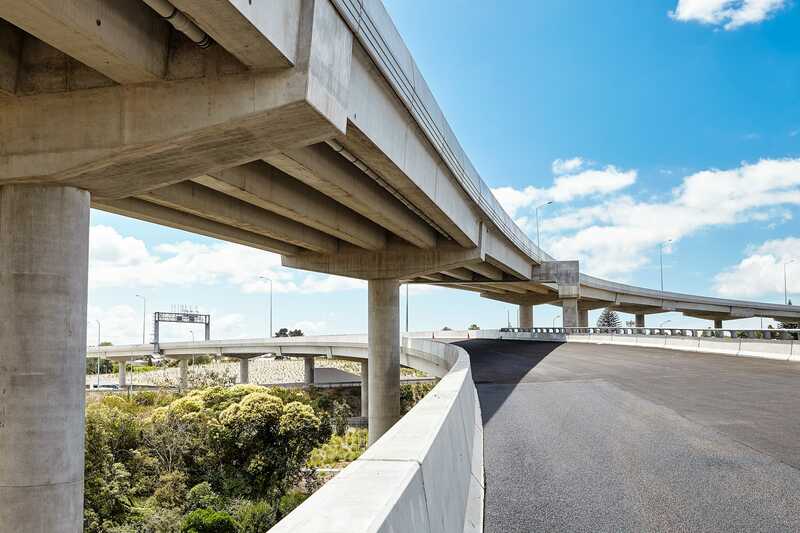 The four overbridge ramps form an integral part of the Western Ring Route, transitioning traffic from the Waterview Tunnels in the south and the inflowing traffic from West Auckland to the City. Each Super Tee beam, in excess of 65 tonne, was placed by "Dennis" a yellow truss launching gantry, named and painted in support of the cancer society. 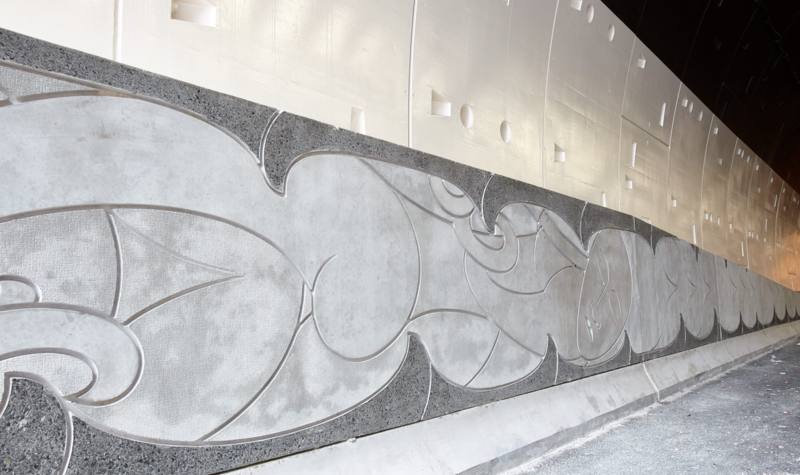 The Waterview Connection will deliver the biggest transformation on the way people travel around Auckland since the opening of the Auckland Harbour Bridge in 1959. Half of the motorway is underground, with twin 2.4 kilometre long tunnels carrying three lanes and a service corridor below the road deck. 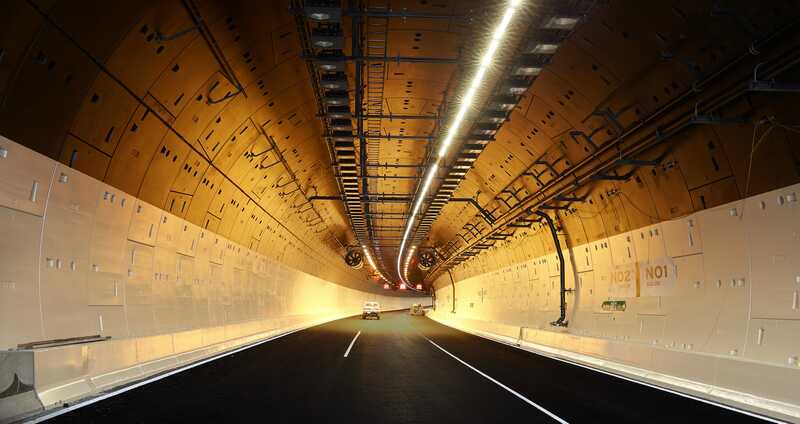 The twin tunnels signals the completion of the western ring route, creating extra motorway capacity, ensuring thousands of vehicles can travel around the city. Wilson were proud to be a member of the Well Connected Alliance Team, delivering the production of 24,080 precast segments and 2,410 service corridor precast culverts within budget and programme. Watercare house boasts 13,500sqm of 5 star Greenstar rated first class office building. 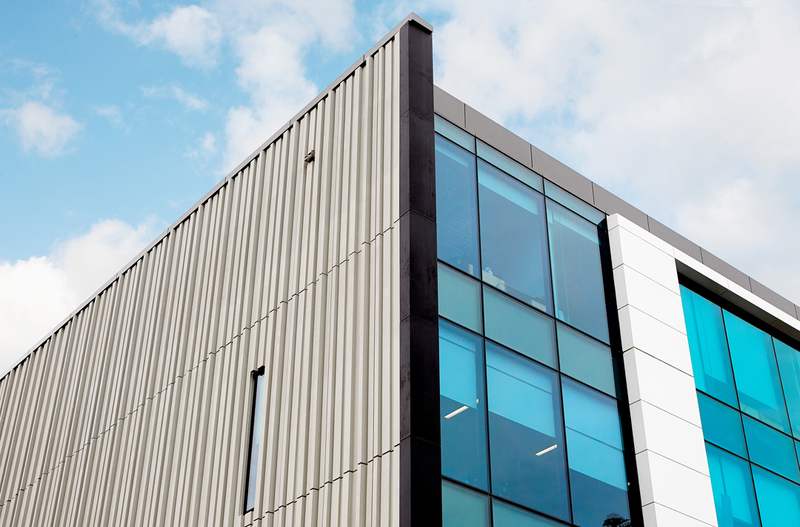 The office facade faces Remuera road and is constructed of extruded frames offset and cantilevering. The building is bounded on the eastern and western elevation by Wilson barcoded concrete feature panels. 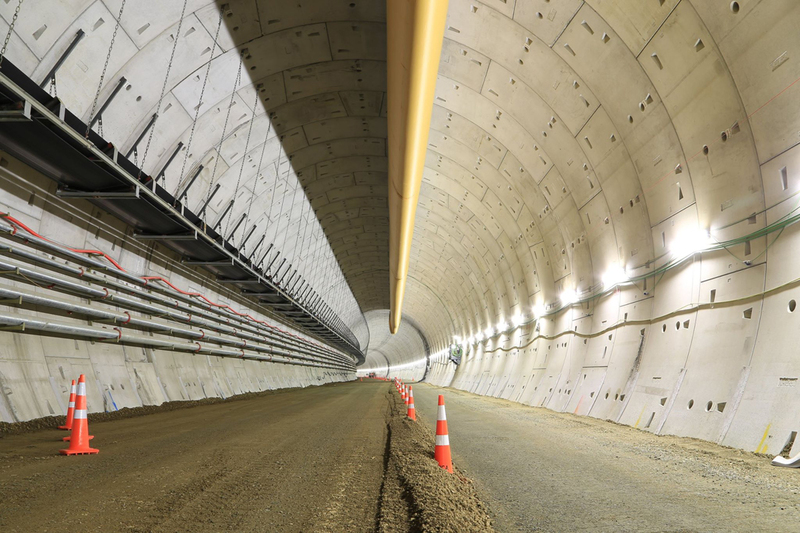 Wilson Tunnelling brings you the latest techniques of precast segment design and manufacture for TBM tunnels and shafts. 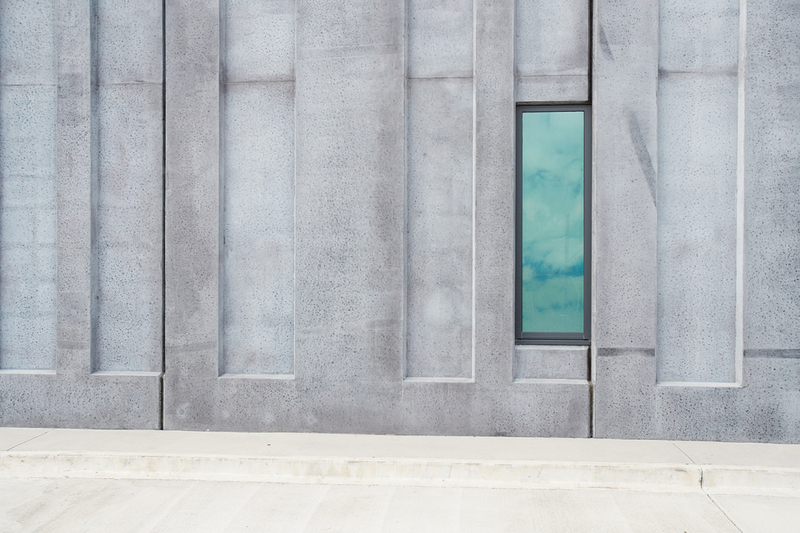 Wilson Precast supplies a superior precast concrete solution for your commercial, residential or civil infrastructure project, tailored to meet engineer, architect and customer needs and requirements. Wilson Telecrete delivers underground networking solutions to the leading Telco companies, requiring access to their lifelines. With over 30 years’ experience in the construction industry Wilson bring experience, innovation and quality to your project. To Build Foundations to ensure that Wilson is your partner of choice, by providing forward thinking, leadership, dedication and exceptional outcomes to each project we are involved in.